All writers have a distinctive voice, which conveys a sense of their individual being on the page. Voice is how the writer ‘sounds’ as the narrator, the person telling the story. It is constructed by personality and experiences and is unique to each writer. Your writing voice will reveal more about the kind of person you are than anything you write about because it contains your characteristic approach to yourself, others and the world. If your approach is laconic then, probably, your voice on the page will be laconic; if your approach is playful then your voice will be as well. Your voice on the page will be most at ease when it echoes your speaking voice. But which speaking voice? We all use different voices for different people and different situations. When we speak to our mothers, we will no doubt use a different voice from the one we use for a lover, different again for our employees, or boss, our children, sisters, or the shop assistant at the department store. We each modify our voice according to the relationship, showing different aspects of ourselves each time, so much so that when we have to speak at the same time to two different people with whom we have widely different relationships it can be very awkward! 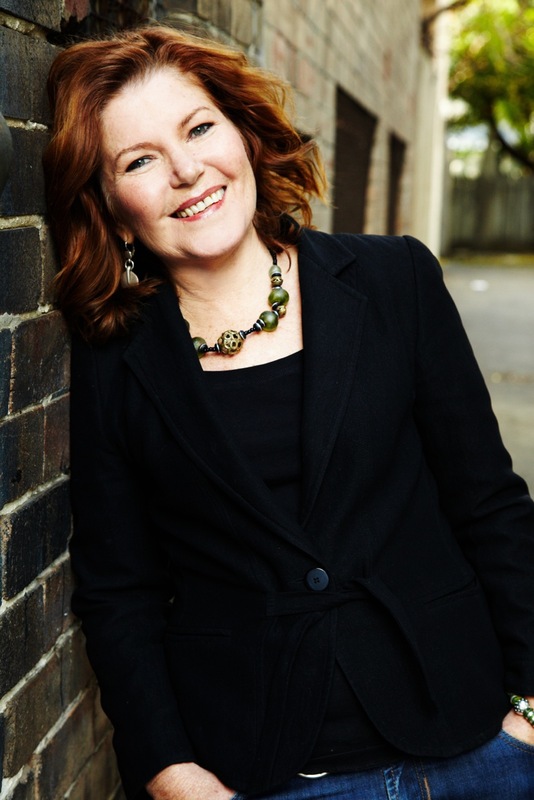 So how do we know which voice to use when we are writing for an unknown audience? And then there are all the inner pressures on voice. All the books you have read can get in the way and influence you to write in the voice of writers you admire; if you try to write in a ‘literary’ voice, you may end up sounding as if the books you’ve read are stuck in your throat. Or you might be worried about what people will think of you and your voice will become stiff and ‘proper’; or hiding something and your voice becomes jerky and evasive; or trying to please everyone and your voice becomes bland and over-sweet; or feeling angry and sorry for yourself and your voice becomes accusing or manipulative; or feeling superior or righteous and your voice becomes distorted with pride. But you do have an authentic voice, the one you use when you feel accepted, when all the aspects of yourself come together, the voice you use when talking to someone whom you trust and with whom you feel ‘at home’. Imagine that your only reader is a trusted friend. Someone who accepts you as you are, someone with whom you can talk about anything without self-consciousness. You don’t have to try to impress them, but neither are you self-indulgent as you may be in a diary or journal. Try not to imagine what other people will think of you when they read your story. Everyone will think something different—we can’t control that in life, let alone on the page. Every time you think Oh, what will my mother, or sister, or the woman at the yoga class think? firmly put it aside and keep writing! Try not to manipulate the reader. That is, try not to get them to feel sorry for you, or angry for you, or impressed and amazed by you. Let your stories speak for themselves. Most readers react strongly against a voice that is pushing them to feel in a certain way. Read your writing out aloud to someone else or onto a recording device every now and then, to check the voice. See if the rhythms and expressions sound like you. Or ask someone else to read it aloud to you to see how it ‘sounds’. 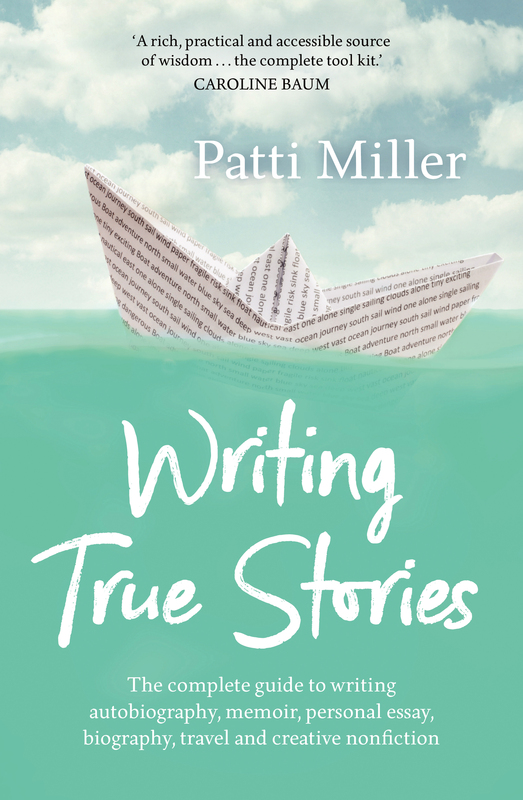 This is an edited extract from Patti Miller’s Writing True Stories, a complete guide to writing autobiography, memoir, personal essay, biography, travel and creative nonfiction. 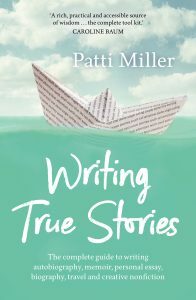 For those in or around Sydney, Patti Miller‘s True Stories course runs at Faber Writing Academy early each year, with a scholarship available, while you can also meet Patti at our Sydney Open Evening.